We are dedicated to continuous innovation and pursue opportunities to accelerate growth. 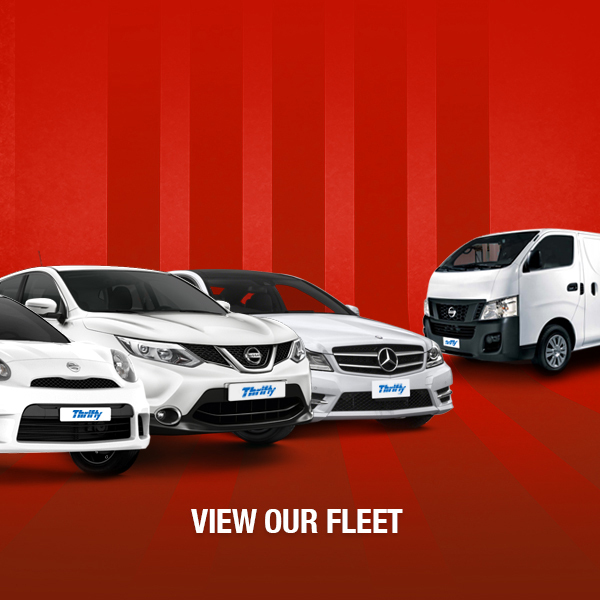 Thrifty Van Rental offers a varied fleet of single and double cab vehicles (including 4x4's), and panel vans to serve commercial requirements. The Van Rental division operates within ‘Thrifty Car & Van Rental' and is represented accordingly at all the Thrifty branches nationally.